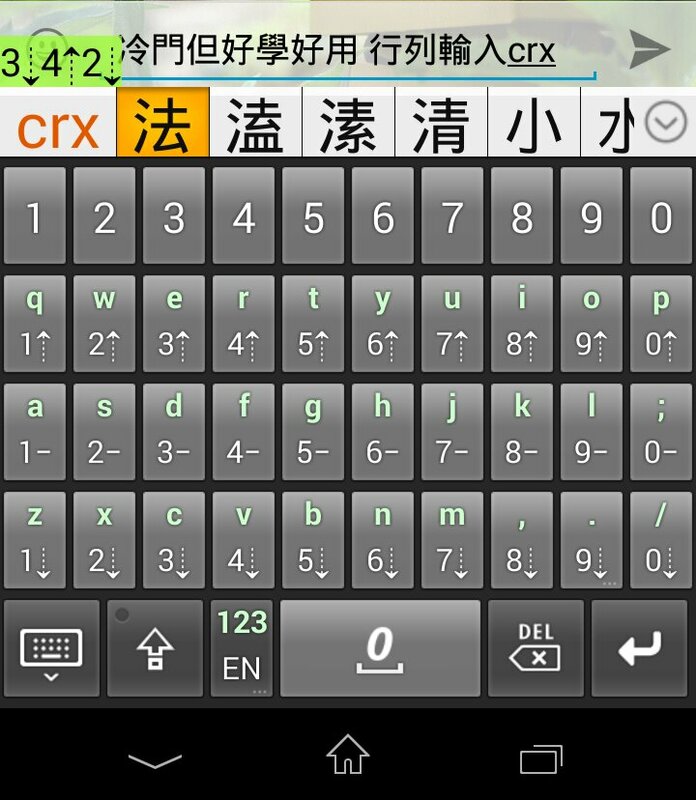 This entry was posted in 電腦應用 and tagged 電腦、行列、輸入法、IME、中文. This entry was posted in 社事論述 and tagged 英語、語文政策、教育、教育制度、母語教學、中文. This entry was posted in 我思我見、技術通識 and tagged 行列、詞庫、輸入法、中文. This entry was posted in 社事論述 and tagged 英文、預科、大學、教育、教育政策、會考、校園生活、標籤效應、母語教學、中文.